Ever wanted to interact with your favorite podcast host while listening? Well, BuzzFeed News has got you sorted. 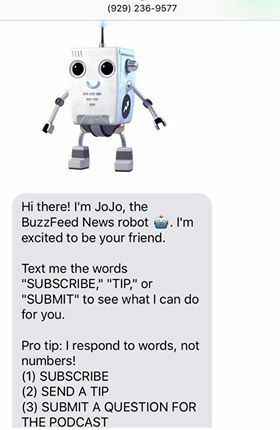 Their new weekly podcast The News will be co-hosted by a text-messaging bot called JoJo, which should “make it a little bit easier for people to be engaged” (read more at Nieman Lab). 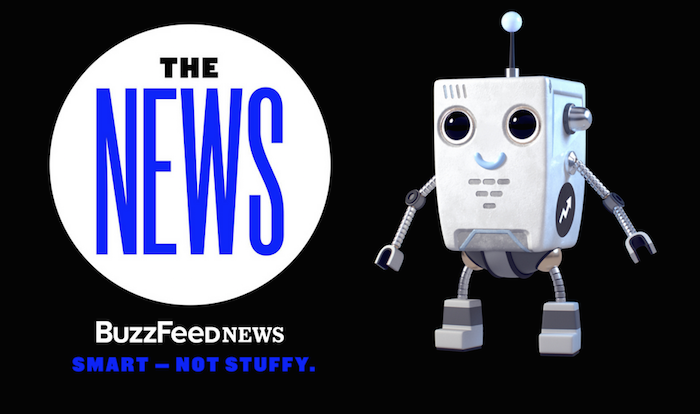 Listeners who send a text to the bot will receive updates about the show, like relevant links. They will also be able to ask a question or send a tip. I haven’t personally tested the bot but this trend of podcasts moving closer to live radio definitely sounds exciting. That’s not the first foray into podcast engagement we’ve heard about (see this experimental audio player from the Guardian Mobile Lab, or this Messenger bot by a French startup). But podcasts need interactions which are not too distracting: may text messaging be the best solution? 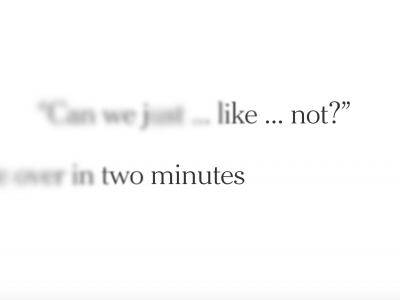 Screenshots borrowed from Nieman Lab. 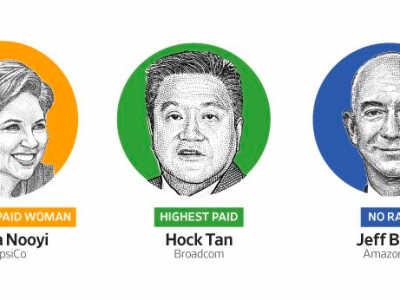 Previous How Much Do CEOs Make?